A new study by invoice financing and analytics company Tungsten says 23% of UK SMEs face insolvency purely because of late payment from other firms. Tungsten surveyed 1,000 small- and medium-sized business across the UK, and the results paint a stark portrait of the country's late payment culture – an issue the government has vowed to tackle over the coming months, in a wider effort to clamp down on what it calls "supply chain bullying". A third of the surveyed SMEs said there was no clear pattern or trend in their receipt of late payment or the offending companies. What is the government doing to help SMEs? Last month the Conservatives announced the inception of a 'Small Business Commissioner', which will provide support and consultation to SMEs suffering from late payment and other forms of unfair treatment from larger businesses. The government says the Small Business Commissioner will "enable smaller firms to resolve disputes with other businesses quickly and easily, [preserving] important commercial relationships without the need to go to court." What can businesses do internally to tackle late payment? Though the government has promised to make assist SMEs and make swift progress in its fight against supply chain bullying, smaller firms should strive to protect themselves. One of the most effective ways to prevent late payment is to put together a solid team of credit control professionals. We specialise in the recruitment of all types of credit control workers. We can help you fill every type of vacancy – from top-level positions such as credit manager to lower-level roles like debt collection specialist. 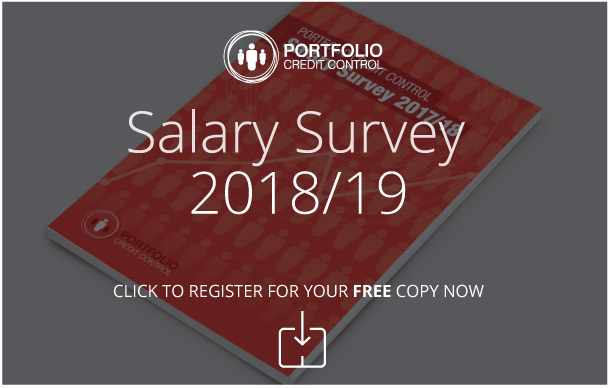 Contact Portfolio Credit Control on 020 7650 3199 for more information, or simply register your vacancy with us online and we'll quickly start looking for the most suitable candidate.